Spanish peanuts are one of the four popular types of peanuts grown comercially. 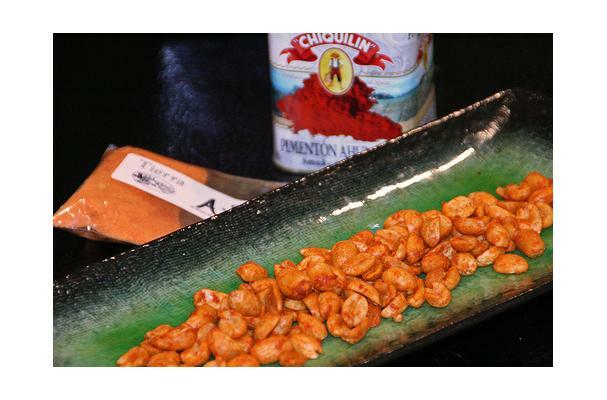 They originated from Spain, have smaller kernels, red skins and are used for peanut candy, peanut brittle, salted nuts, or peanut butter. They are known for their full rich taste.